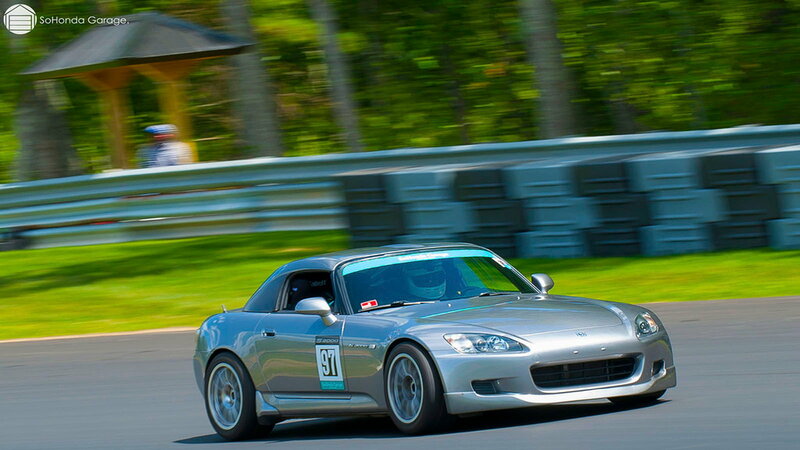 Honda has been racing for decades through its Performances Development division, and the S2000 makes a great track car with a little work. In this article, we’ll explore how to prep your trusty daily driver for the track. Let's go! The first thing you need to do is get out there. This means checking out local club level events; From Autocross to High-Performance Driving Events (HPDE) like Extreme Speed Track Days, it’s easier than you think. The people involved are friendly. Costs are typically low and instruction is readily available. PRO TIP: Get an instructor!!! Most track days offer a ride along instruction. It doesn’t cost any additional money and it is the fast track to knocking down lap times and understanding why your vehicle behaves the way it does. The driver is the base of it all! >>Join the conversation about How to Make Your Daily S2000 a Track Day S2000 right here in the S2Ki Forum! Tires are the single most important change you can make to your car. Getting on the right rubber will make your track experience much more enjoyable. Understand that there are a lot of choices and what you buy depends on how fast you want to go. A great set of high-performance summer tires is a good place to start. Tires are rated by tread wear. The lower the number the faster you go. PRO TIP: Ultra “slick” track tires and “R compounds” are great, but remember they cost a lot and typically don’t last as long. There is often a trade off between longevity and performance in preparing a car. Be realistic about how fast you want to go compared to how much money you want to spend. You don’t have to break the bank to have a good time. Just like on the street, keeping good fluid in your car is absolutely essential. All the mods in the world will not help you if your brake fluid boils or your oil isn’t fresh. As someone who runs in endurance racing, I can attest to the terror one feels when brakes go to the floor before Turn 9 at Willow Springs. Not a fun day in the office! Make sure your brakes are bled properly with no air in the lines. Install quality fluids! If you're unfamiliar with the DIY aspects of your car here's a helpful video on how to change your engine oil, transmission fluid, and differential fluids. PRO TIP: Flush before each track day. Yeah, you did it last month, but you want to make sure it’s done each time and there is no slop in the pedal. 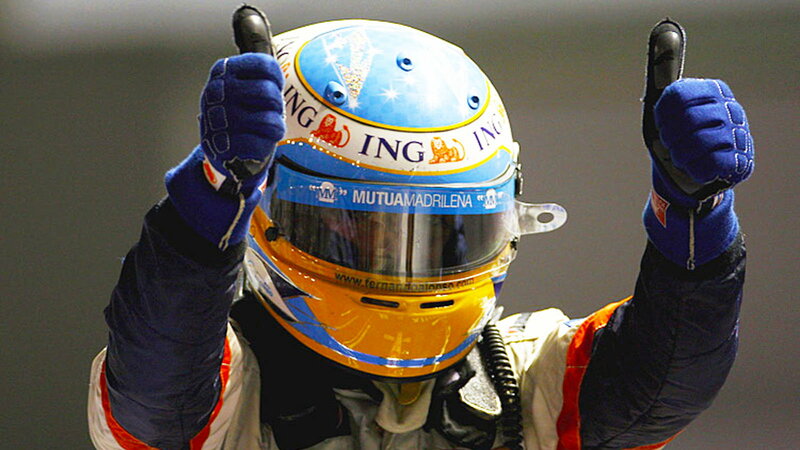 Safety is the most important thing on track. Speed comes from confidence and knowing that the pedal will be there every time is one less thing you have to think of. Pad material determines a lot on a car. The right pad inspires confidence and consistency which is crucial to the learning process. If your brakes are inconsistent, you will limit the quality of your lapping session and your progress as a driver. Porterfield and Hawk are two very trusted names in the world of brakes. A mild upgrade from stock will go a long ways towards improving your car's braking system. Brakes generate heat and heat kills performance. PRO TIP: This is where the first pro tip pays dividends, since instructors often times finds people cut the most time with more efficient braking. You don’t have to brake as much as you think, but work up to maximum application progressively. You don’t want to over work your brakes, even with upgraded pads and fluid. 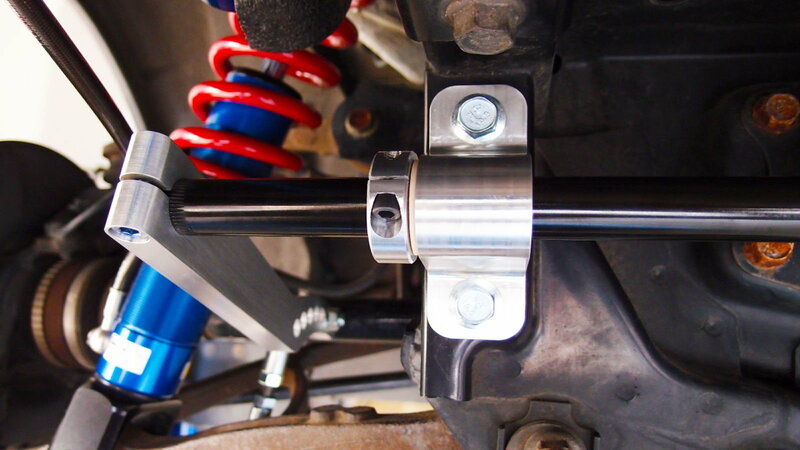 Sway bars, or anti roll bars, tie the left and right side of the suspension together. They’re located at the front and back of a car and resist a car's natural desire to flex and twist. What size bars you need will depend on your application and the type of ride behavior you desire. As a general rule, a stiffer rear bar increases oversteer, while a stiffer front bar increases understeer. As you get better and more comfortable driving fast you can fine tune these bars to your needs, your suspension mods, and your tire grip. PRO TIP: Shop patiently and don't be afraid to ask around to get some personal reviews from owners who have already taken the plunge on some upgraded bars. It’s easy to get caught up in modifying a car (the infamous mod bug), but the reality is you learn the most from seat time. As you gain experience, the little things become more important, but in the beginning, the most important thing is to have fun. Don’t feel like your S2000 is a collector's item that should be stowed away in the garage. These things are meant to be driven hard.